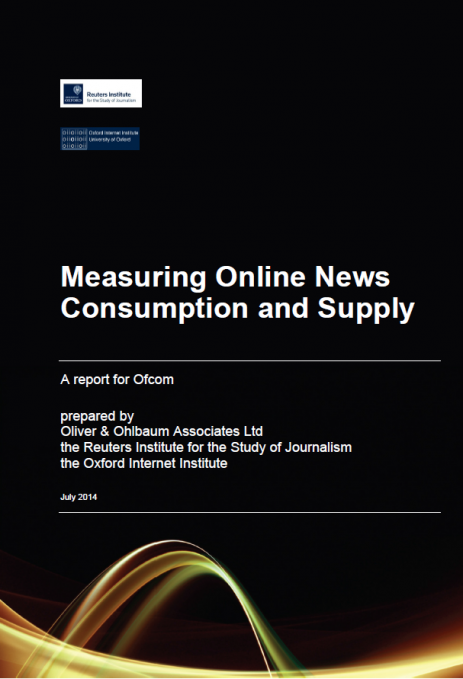 Ofcom has just released a report on measuring online news consumption and supply, which I contributed to. It tackles the question of how to meaningfully measure the size of a news outlet’s audience in the digital age. This is a key issue for a regulator, in for example deciding whether to allow a takeover, and it’s also one that’s far from clear now that a lot of news consumption takes place online. The report examines all sorts of different metrics which regulators could use, from amount of visitors to the website and time on page to amount of social sharing. It also highlights that while the best metric isn’t clear the detail offered is considerably better than what could be achieved in the offline age, and hence the digital environment also presents the opportunity to really understand audience behaviour as never before. 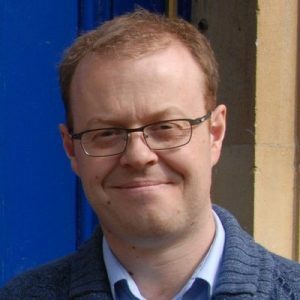 Is the report based on UK news market?